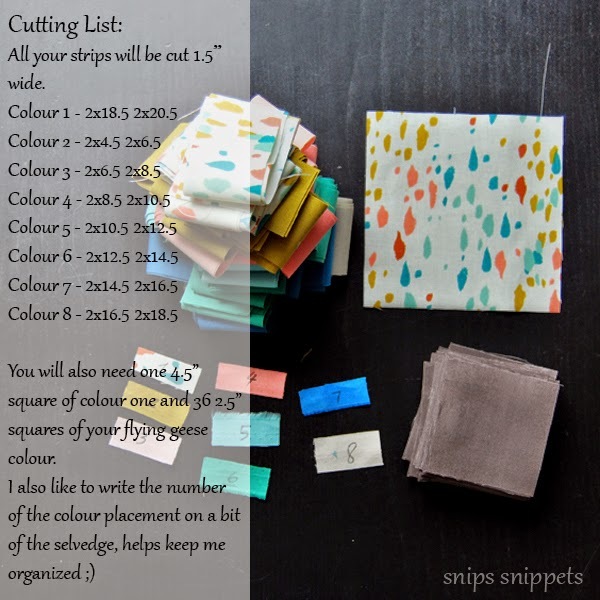 snips snippets: What Shade are You? 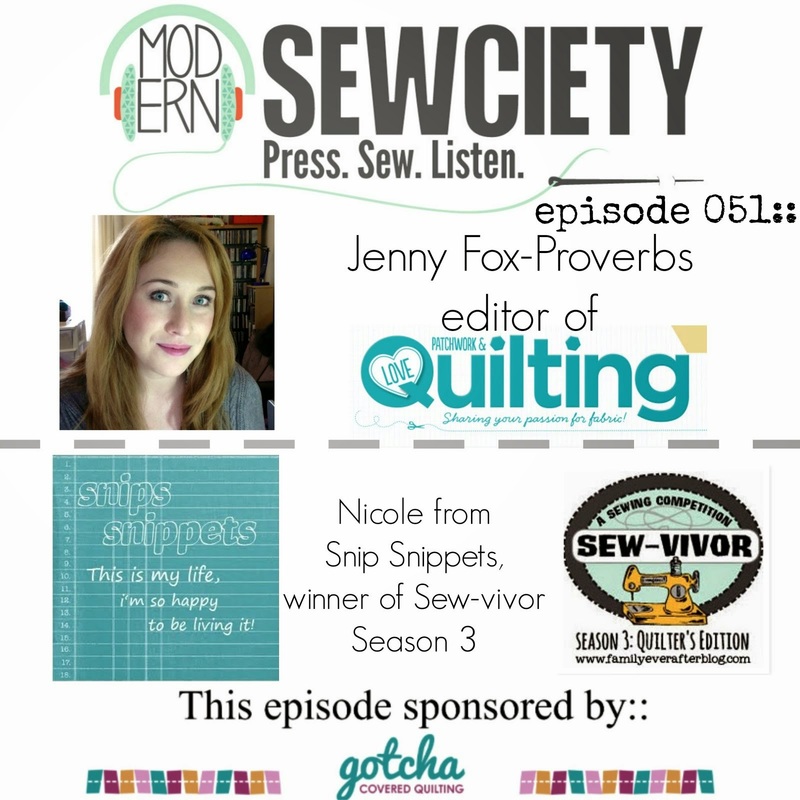 RJR Blog Hop and a Giveaway!! What Shade are You? RJR Blog Hop and a Giveaway!! 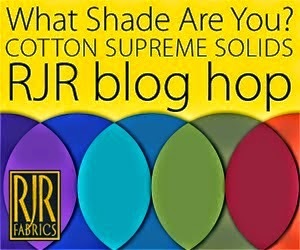 A few months ago i was contacted by RJR fabrics wanting to know if i would be interested in giving their Cotton Supreme Solids a try. And if i was interested in also participating in their What Shade Are You blog hop. I jumped at the chance and was sent the most glorious stack of solids i had ever seen... truly, so awesome! I had such an incredibly hard time choosing what shade i was... but i narrowed it down to what i'm calling my Wild Goose Stampede... shade? I've built this palette around Sarah Watts lovely Stampede print from her first Cotton and Steel line August. I'm in love with the colours in this print and was excited to work some solids into the mix! I'll be honest and say that little bits of these solids have been getting cut off here and there over the course of the last few months, i've found myself working with a lot of Cotton and Steel lately and these solids just slide right in. I think most of my projects as of late, that include solids, have been from this pull. But the one that shows them all to their best, is what i'm calling my Wild Goose Stampede Pillow! I made a tutorial for everyone! And turn it into a pillow! I backed mine in the same Stampede print and just did a simple zipper closure at the bottom. Now for the good stuff! RJR is going to give one of you lucky readers your very own fat quarter bundle of Wild Goose Stampede (minus the Stampede print, just the solids here today folks!) All you need to do is leave a comment and all this could be yours!! (and by all this i really only mean the fat quarter bundle) (but what a fat quarter bundle it is! Just think of the things you could do with it!!) 8 glorious colours! So fun! Rambling again aren't i, you're all thinking, will she please just shut her trap and get on with the contest! Yes yes i know, shutting up! But i do need to tell you that unfortunately this giveaway is only open to Canada and the US, i'm so sorry to my international readers :( I'll get ya next time! Promise! So to see more amazing things made with RJR Cotton Supreme Solids make sure to check out their Facebook page!! 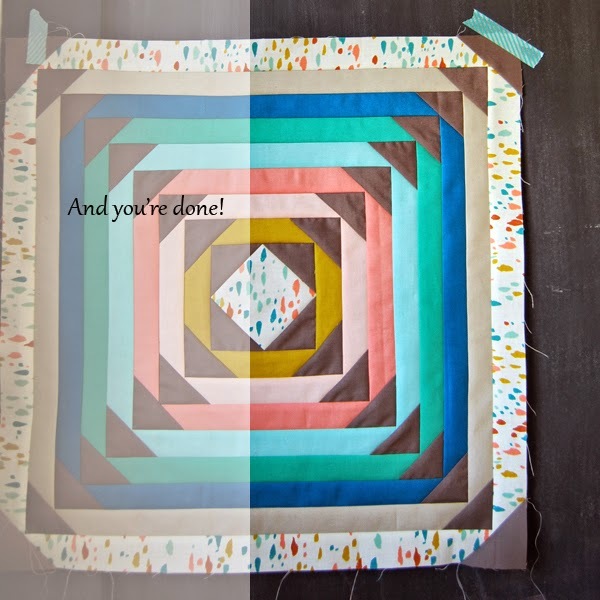 Now go forth and leave a comment (just one)... your fat quarter bundle awaits! 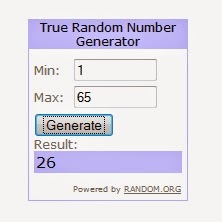 (i'll use the fancy random number generator dealie to pick a winner on... hmmm... Tuesday!) Good Luck!! Wahoo to Janie!! Congrats you're going to love this bundle! And make sure you're not a no reply blogger, if you are or aren't sure if you are or not make sure to leave your email so i can contact you!! High fives to RJR Fabrics for letting me play with such fantastic solids and for generously letting one of my friends play too! 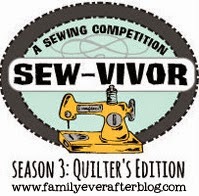 Linking up over at crazy mom quilts for Finish it up Friday! Such a pretty pillow! Love those colors! Beautiful colors and this pattern shows them off perfectly! I'm totally digging the whole, pineapple meets flying geese mashup thing. Nicely done! Love the colors and how they were used in the pillow!! Wonderful job of displaying and cute cute pillow!! Just bought a new RV and may just have to make a couple for the sofas. Thanks for the opportunity to win. I love the pillow~so nice! Thanks for the chance to win some of these great fabrics. I love the colors, and the backing fabric! Lovely work. Gorgeous pillow Cole!!! You know I love it because it is my favorite colors :) awesome tute too. 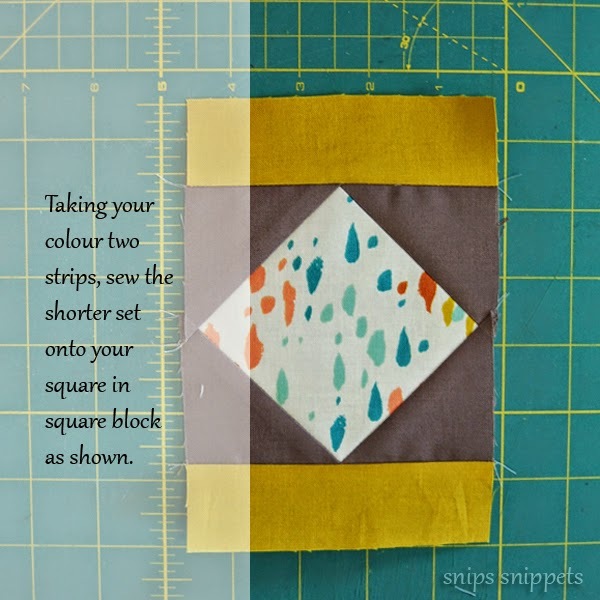 Making an all solids project is something on my list but the splash of Stampede is just perfect in there!!! Love the colors!! Love the pillow!! 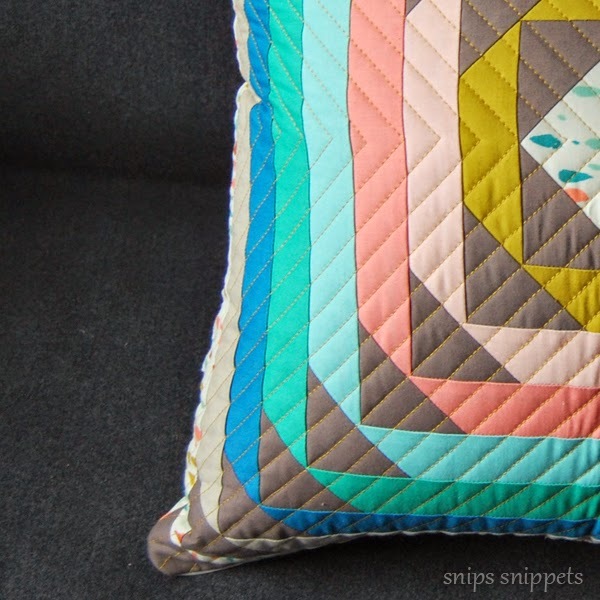 Love your pillow- the colors, geese, quilting- all of it is perfection! Thanks for the tutorial and giveaway! Love the pillow and color choices! I love your pillow. Great tutorial. The colors are perfection! Lovely fabric - thanks for the nice giveaway. And thanks for the tutorial. I need to try it. Great bundle. Live that u used Stampede as inspiration..its my favorite print! So pretty- I want to try that too! I love what you did with that bundle! I have a similar fabric that has multi-colored confetti, which I am hoarding. I'll have to do something to properly show it off. Thanks for the giveaway. Lovely solids! I truly do not have a lot of solids in my stash. Need to work on that! Wonderful TUT and the pillow is lovely as well. Great colour choices. Thanks for sharing your tutorial. 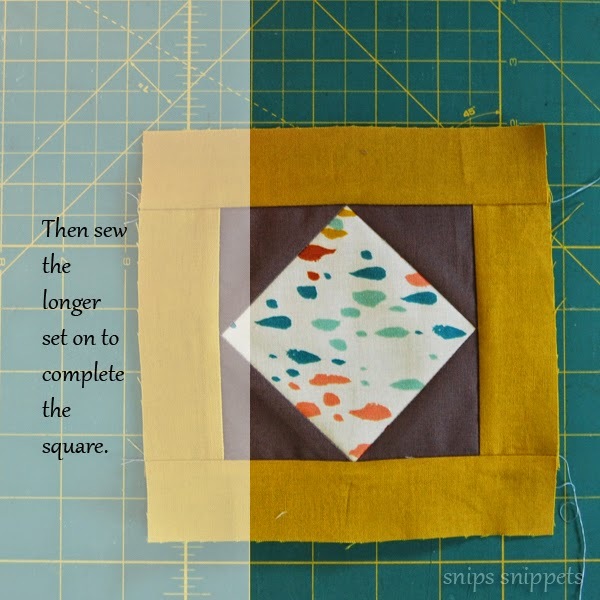 Solids come in so handy and are often overlooked when quilting. So many folks only think of patterns, but I love in incorporate solids when I can. It helps to give the eye a nice place to rest. 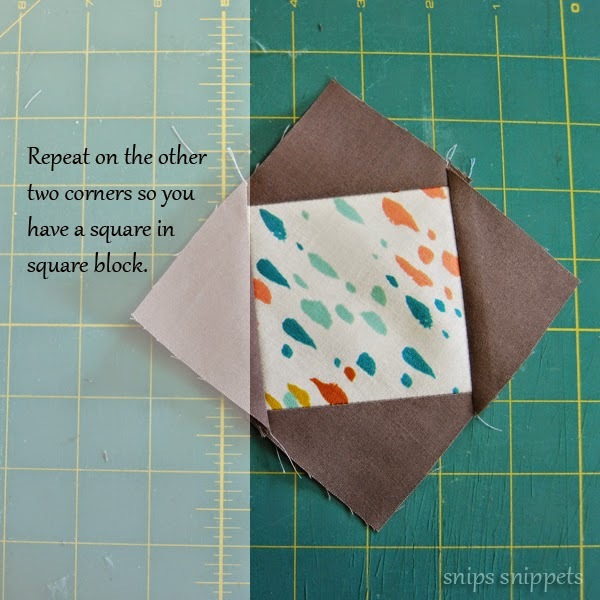 I am going to follow your tutorial soon to make my own block! thanks! I love the centre and backing fabric. The solids complement it beautifully! Oh, Nicole, you're so funny. 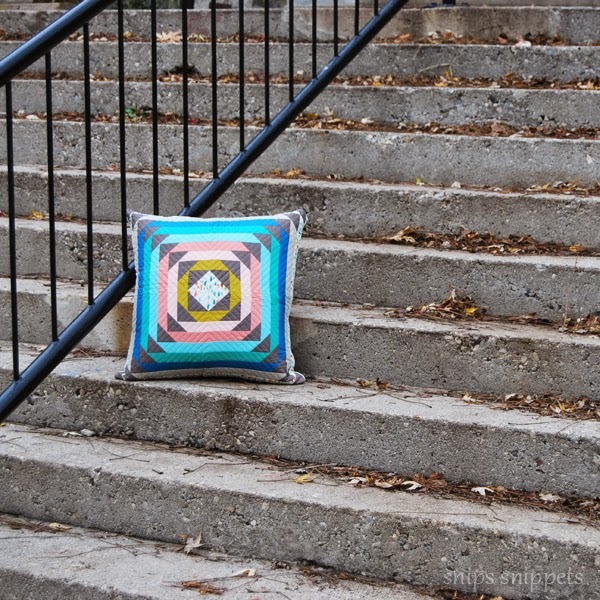 I can't enter the contest (I'm Australian), but I like you cushion. What a refreshing blog, you are hilarious! 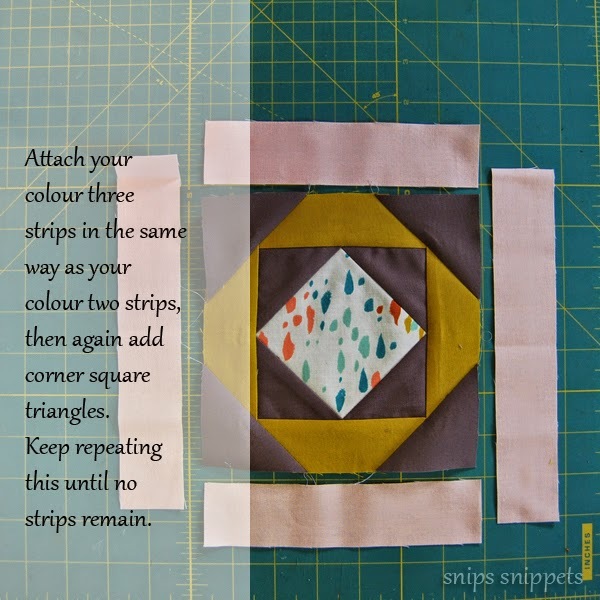 Thanks for the tutorial, and the washi tape hint. Love the colors you chose for your pillow. Thanks for the giveaway. I love Cotton plus Steel lines have incorporated all the hot colours of the season, i have mostly used kona solids but would love to give these a try. Love the pillow, looks great. Absolutely beautiful! Thanks so much for the tutorial and the chance! 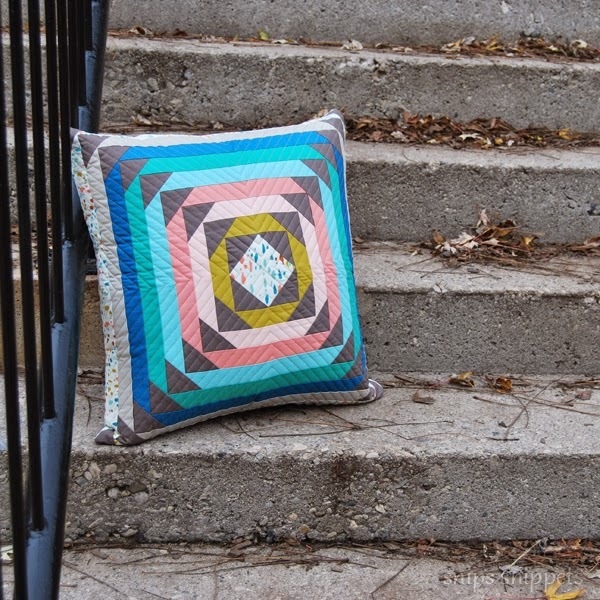 Love your pillow and a great tutorial ! My goodness that finished pillow is beautiful! More advanced than my sewing skills, but thanks for posting a tutorial. The shades of the colors in this pillow are wonderful! This is so gorgeous! love the colors! This is fabulous. I love this block and the movement in it is spectacular. I love that you took a range of colours and made them your own. I'm totally adding this to my must make list. 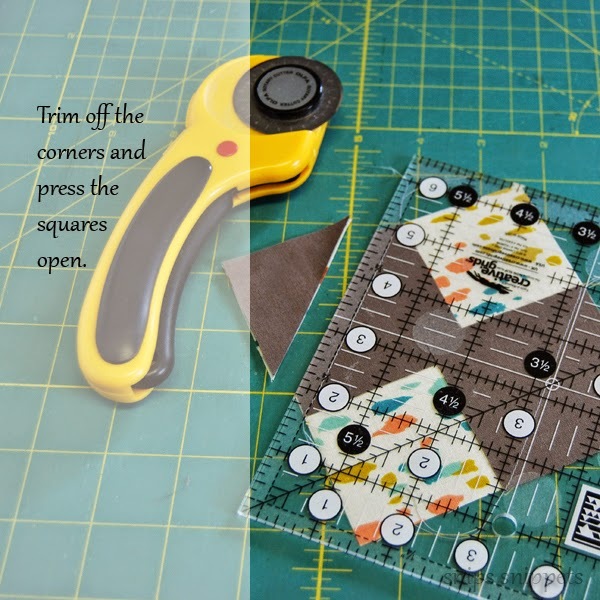 (I'm even digging on the way you've formatted your tutorial and the beautiful image of the fabrics with the cutting instructions over the top. You're a genius and I'm going to rip you off and tell everyone I'm the genius ;) :) ) Loved reading this (you should blog more often! *sly smile*). I think that I NEED to order that Brass Aurifil, it is so lovely. Your tutorial is wonderful, I am a visual learner so this was amazing for me! That pillow is just adorable! I love it! (I'm in VA). Love it! Think I could make a table mat like that? I think it would work! What a wonderful block! The process is straight-forward (at least with your tutorial), and the result is stunning! Love these colors and the tutorial. Want to try this one! Love those solid colors, especially the aqua and coral fabrics. Thanks for the block tutorial! 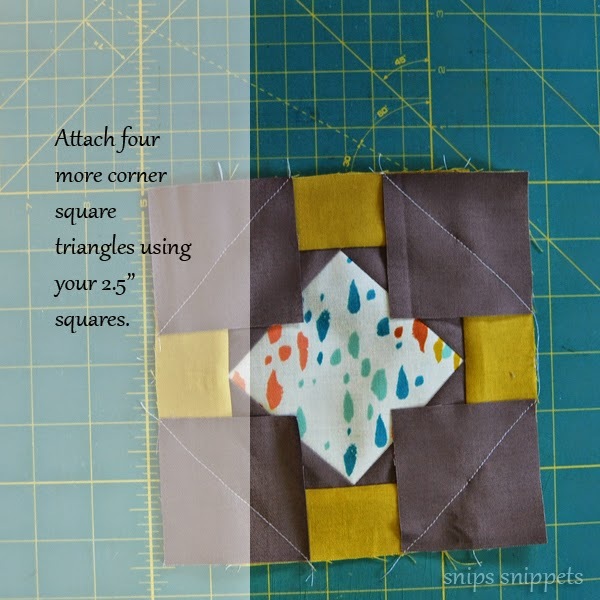 I adore your pillow and the tutorial! thank you! Lovely colors, but teal is 'my' color! Thanks for the tutorial. Fabulous as always... and I love the pillow, I would have had to resort to paper piecing to achieve such a great finish. I love your pillow! I'm fairly new and I've been trying to use more solids. I love how the colors come together. Thanks for the giveaway! Love your pillow! What beautiful colours! Thanks for the chance to win & for the tutorial. Your pillow is awesome!! Your tutorial is perfect!! I do love those colours in that bundle too!! Thanks for the chance! Love the fabric and pattern of your pillow. Thanks for the tutorial. Your pillow turned out awesome! Nice work! Lovely pillow! I still have an "all solids" project on my "must do" list. Maybe this bundle would be the kick start I need! What a gorgeous pillow Nicole!! 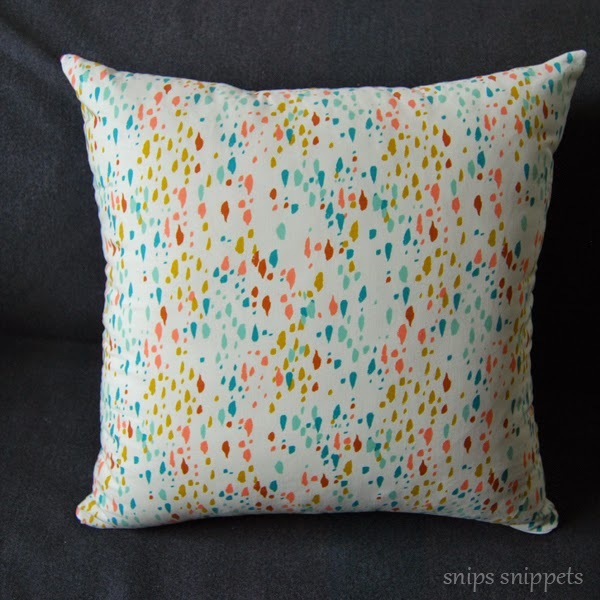 What a cute pillow - nice color combinations. Great pillow, I would love to make this! Love your pillow and thanks for the tutorial! Love the pillow! I really need to spruce up my sofa with some homemade pillows! Salopek consulting provided invaluable information to my business regarding definitions of, and regulations regarding, independent contractors. Her ottawa human resource consultant experience is broad and her knowledge is deep. He has built a team of Salopek & associated professionals.